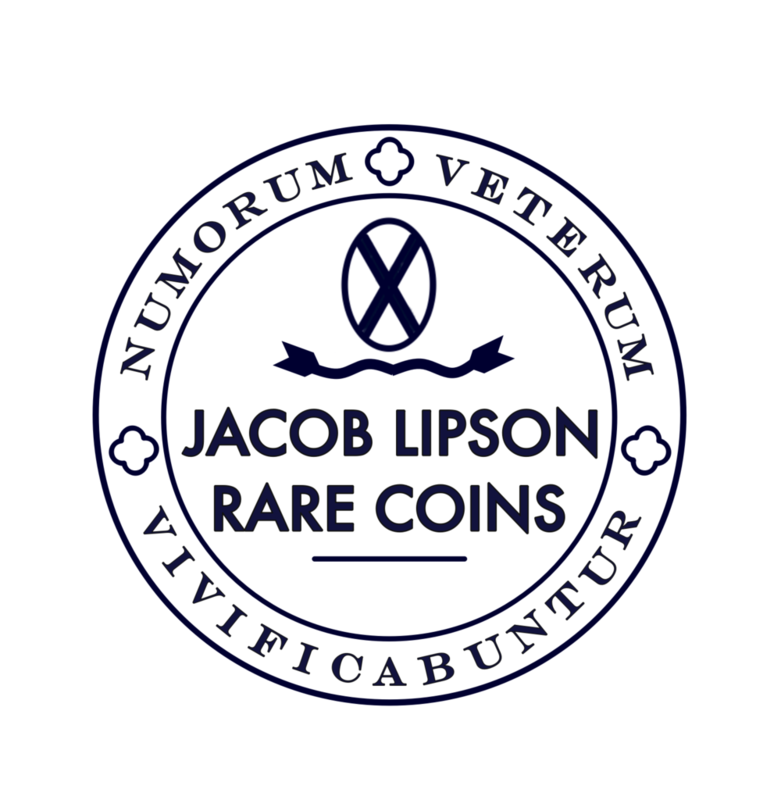 Jacob Lipson is a lifelong professional numismatist. After serving as a coin dealer in Montreal, Quebec, Jacob accepted a position as an independent numismatic consultant for a major U.S. auction house. In that role, he has handled many fantastic rarities, including nearly half of the 100 Greatest U.S. Coins, and worked with the most notable collections to have come to market in recent years, totalling tens of millions of dollars. These include the Eric P. Newman and Eugene H. Gardner Collections, each of which realized in excess of $50 million. Jacob’s interests include 19th century American economic history and the coinage of that era. He insists on hand-picking coins and medals for their originality, quality for the grade, historical interest, and rarity. Contributor, Saint-Gaudens Double Eagles: As Illustrated by the Phillip H. Morse and Stephen Duckor Collections by Roger W. Burdette, March 2018. Winner of the 2018 Numismatic Literature Guild’s Book of the Year. April 2018: “Bryan Money and the Fight for Free Silver,” The Heritage Blog. August 2018: “The McGill University Hiram Mills Award Medal,” The Canadian Numismatic Journal, vol. 63, no. 5, pp 210-214. April 2019: “The American Art-Union and C.W. Wright’s John Trumbull Medal.” The Numismatist, Official publication of the American Numismatic Association. Jacob has been interviewed by the Journal de Montreal in February 2013 and by Auction Central News in May 2018. Lecturer at libraries and club meetings on topics ranging from coin collecting in the age of the internet to how to handle the liquidation of a coin collection.